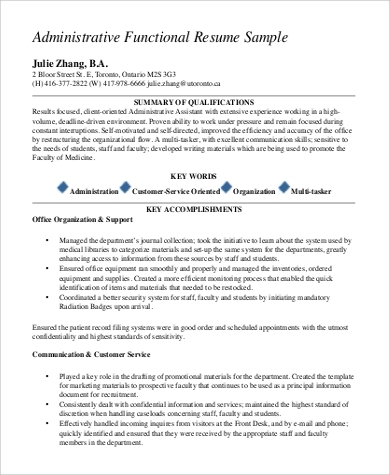 Writing your first resume? Changing careers? 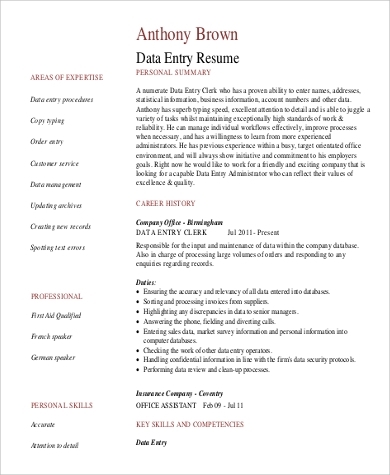 Want to create an eye-catching resume that will help you land a job? Landing a full-time job can prove to be a difficult and challenging task whether you have work experience or not. But as long as you have a positive attitude and are able prove yourself worthy of the position, getting that job will not be as daunting as it may seem. If you ever feel pressured in writing your resume, do not worry. 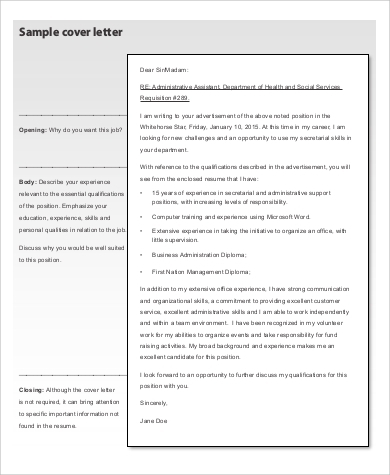 We have prepared Sample Resume templates that can help you create that resume that will let employers know that you are a candidate who deserves to get the job. 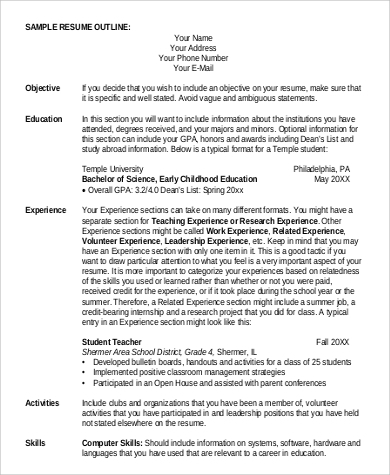 Start your resume with a summary. 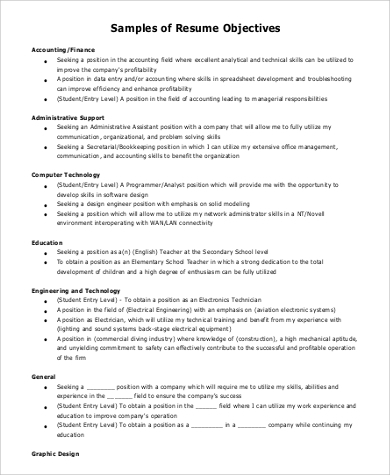 This is the section of your resume where you will state and accentuate what you can contribute to the company should they decide to let you become a part of their team. List down your work experience. Preferably in reverse chronological order to let employers know of the most recent one. 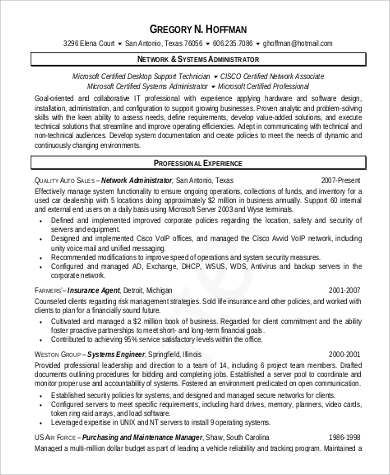 Highlight the tasks that are relevant to the position being offered. List your skills and qualifications. 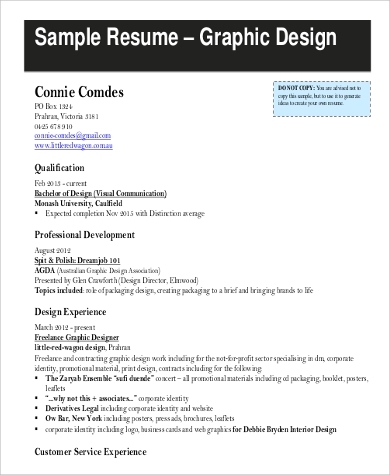 Make sure that your resume’s layout is clean and concise. Playing around with the fonts and colors can be a good way to make it stand out. Just make sure to not overdo it. 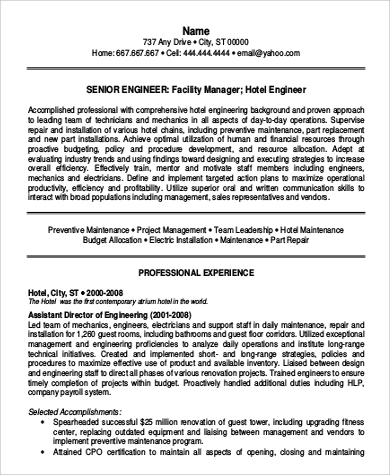 Demonstrate an overall interest to wanting the position being offered. Make your resume look as original as possible but professional at the same time. Always check for typos and grammatical errors. It is important to keep in mind that experience isn’t always everything. Reflect on the skills and experiences you have acquired and see what differentiates you from other candidates. Let these skills and experiences reflect on your resume. Looking into our Professional Resume Samples can also aid you to making your resumes look first-rate. Once you have created an effective resume, it will let the employers visualize your capability to finish the tasks presented to you. With the skills and experiences you have acquired and highlighted in your resume, employers will see that you are equipped for the position and that you have what the company is looking for. 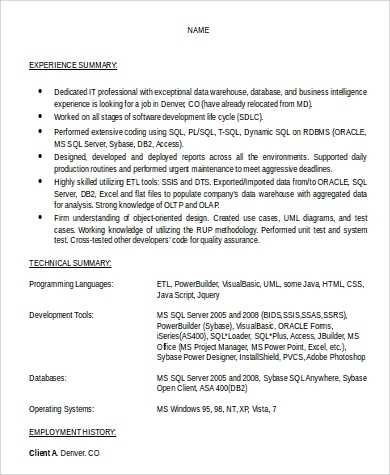 All of the resumes that we have presented in this article are in formats that are easy and convenient to edit. All you have to do is choose from these samples which template you think will work for you and that’s it. 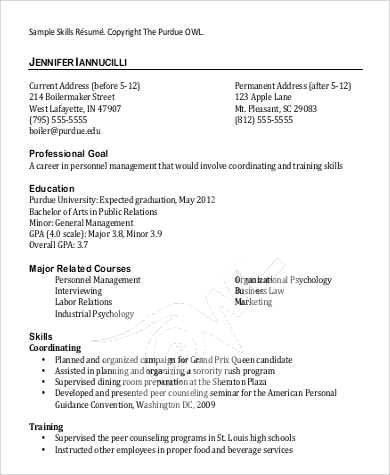 Using our Sample General Resumes templates will let you save more time. Saving more time in writing your resume means more time to spend in applying for jobs. More time spent on job applications means more chances of getting an interview. Getting more interview invitations means that you are on your way to getting the dream job that you have always wanted and hoped for.